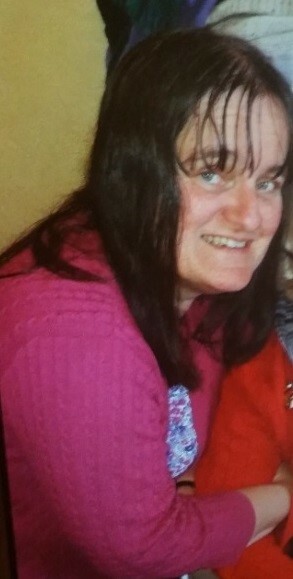 Lancashire Police are concerned for the welfare of a missing woman from Wigan who was last seen in Chorley. Sandra Satterthwaite, 57, has left a relative’s address on Harperley in the early hours of yesterday morning (October 22nd). She has not been in touch with her family since. Sgt Anna-Marie Canavan from Chorley Police said: “We are very concerned for Sandra as her leaving and not making contact with her family is really out of character. “Sandra is a double amputee and needs medication which we don’t think she has on her, so it’s important that we find her as soon as possible. Sandra is described as white, with shoulder length brown hair. She uses a purple coloured wheelchair with a tiger print on the seat. If you have any information, please call 01257 246343. UPDATE: Sandra Satterthwaite has been found safe and well.